Hamleys is reputedly the oldest toyshop in the world and certainly one of the best known and largest. Its multi-storey flagship shop has been on its current Regent Street site since 1881 and with 50,000 toys on sale as well as events, demonstrations and elaborate displays, it is one of London's major family tourist attractions. 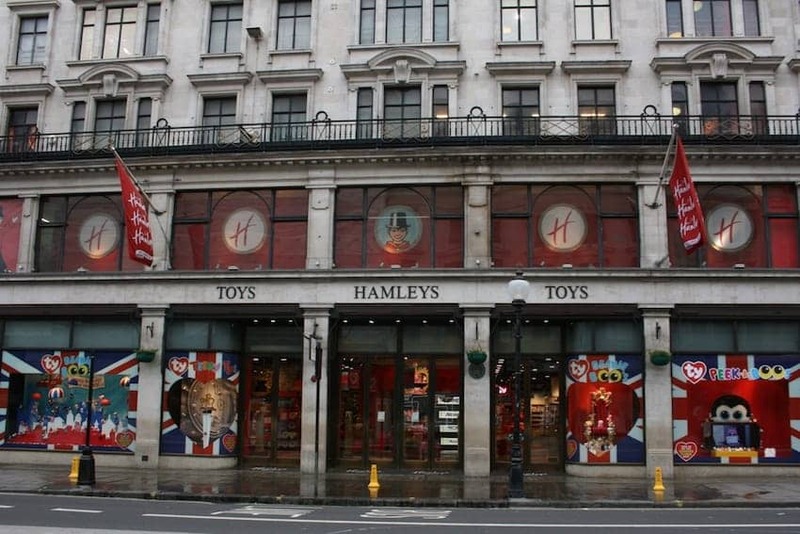 The chain of Hamleys stores is expanding across the UK and globally.